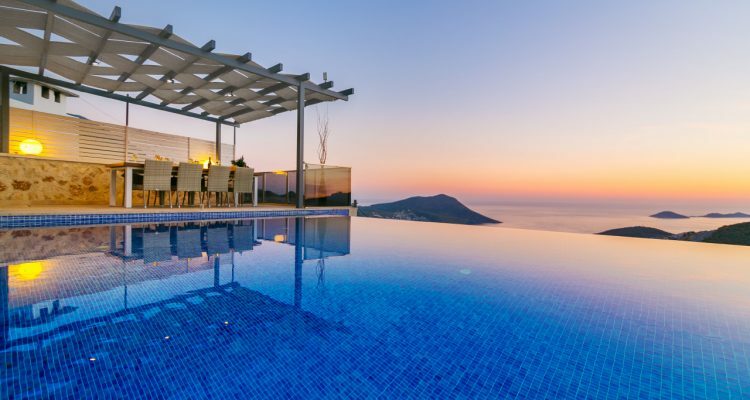 It really does pay to be organised and book your villa early! 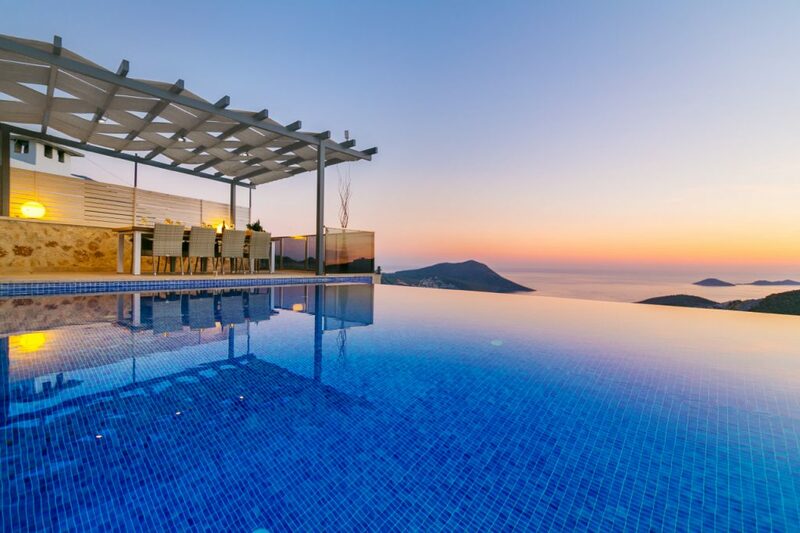 Many of the villas listed are currently offering a 10% early booking reduction for reservations made before 1st March 2018. 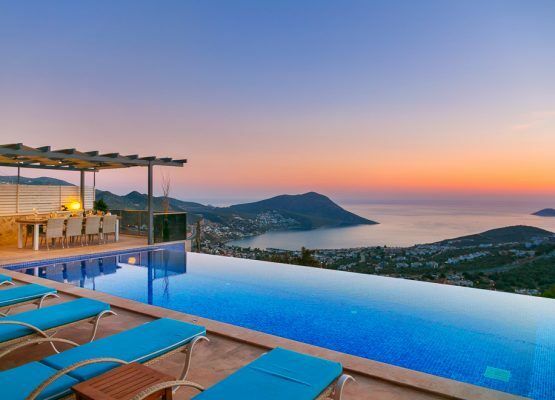 So, get in quick and reap your reward, the perfect villa of your choice, at the time you want and with the added bonus of a little discount. Contact us immediately to check availability for your idyllic escape. Villa Light has taken traditional styling and given this 5 bedroom villa beautiful modern twist, resulting in a contemporary, understated sumptuousness that is often hard to find. 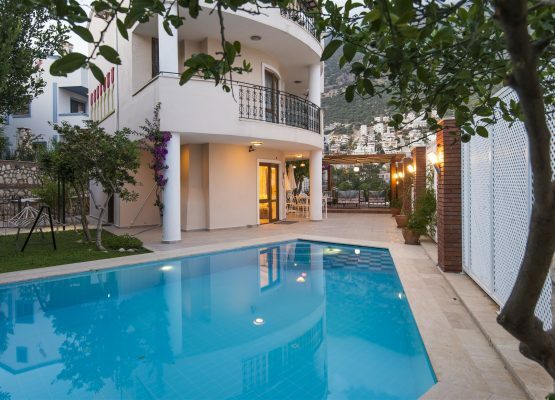 Villa Elegance – This 6 bedroom villa, which accommodates 12 guests very easily, is a masterpiece of contemporary style and understated elegance. 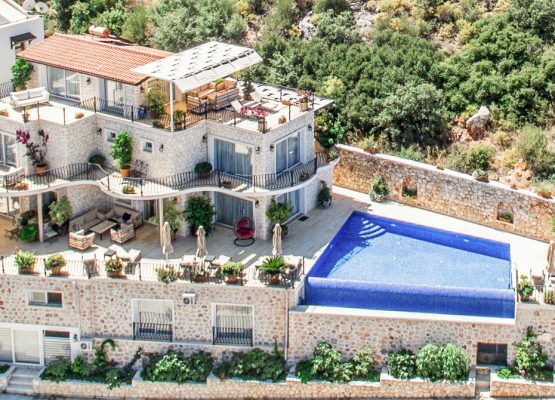 This 4 bedroom villa is in a superb position just 5 minutes from the nearest restaurants and shops and only 10 real minutes from the heart of Kalkan old town and the beach.